Most awaited Jio phone will not support a dual sim slot, as per the reports. Jio phone as of now is going to support only single sim and the sim is Jio sim. Jio Phone is justifying its device name by only supporting and providing services of Jio like Jio sim, Jio calling, Jio texting, Jio data and it is also not going to support one of the mostly used messaging application WhatsApp, instead it will use Jiochat where users can chat using the Jio made messaging application. The market and the users will feel the freshness with this device once it is available in the market. 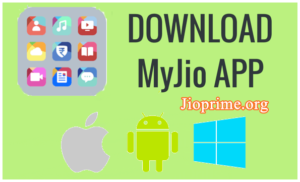 Jio Phone is packed with all the pre-loaded applications of Jio where the applications will be helpful to the users. Officially it is not announced but it is likely that it will launch a dual sim slot in future, says a report. 0.1 Is there any possible of using other network SIM Card in Jio Phone? 1.1 What if a SIM is in other network? 1.2 How to book the Reliance Jio Phone? 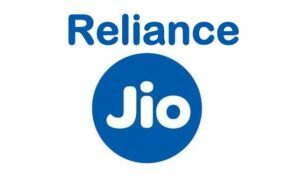 Is there any possible of using other network SIM Card in Jio Phone? The device is for free of cost and for not to misuse the free offer, the team of Jio Phone is charging Rs.1,500 as a security deposit where the user can get back the total amount paid by the team, which means the Jio phone doesn’t charge even a single paisa for the device. Initially the Jio Phone will only support the Jio Sim cards. 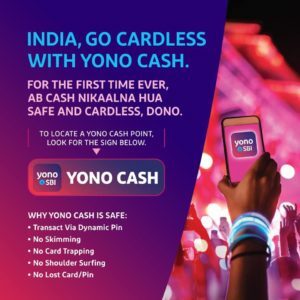 If the user is already in Jio network then they can use their Jio sim instead of purchasing a new Sim card for the device, which means the mobile only supports the Jio network and it will not receive any other telecom network signals if a user tries to insert the other network Sim in the single Sim slot designed by the Jio team. Rs.153 prepaid pack will only be available for the Jio Phone users..
What if a SIM is in other network? Airtel, Vodafone, Idea, BSNL and so on telecom networks are not supported in the Jio Phone. 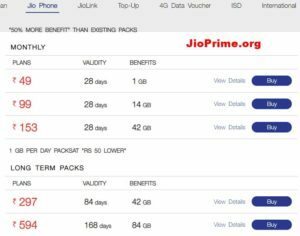 So to enjoy the offers, features of Jio Phone, user should use the Jio sim. If a user is in other network apart from the Jio then they can port their sim into Jio which means they can use the same number they are using at present. By porting they can use the same number but in Jio network. Visit the nearest retail showroom of Jio with all the required documents (proof of address, proof of identity and photograph). Jio Phone has the facility to connect with a TV using Jio Cable and then stream content from the JioCinema apps, the cable TV pack will cost Rs.309/- per month, and offers 1 GB data per day for 28 days. 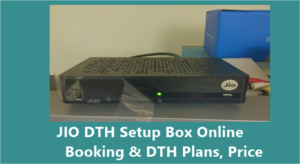 Soon will be release JIO DTH & JIO 500 Mobiles as per Expectations. How to book the Reliance Jio Phone? From August 24th 2017 the Jio Phone will be available for pre-bookings, users can pay the security amount of 1,500 and place an order. The device will be available in the month of September for all the pre-booked customers. If user is facing any issue in online bookings then they can contact customer care or they can visit the nearest Jio retail show room where the Jio representatives will help the customer in pre-order and placing an order. The Jio Phone has a 2.4-inch display with QVGA display, micro SD card slot, torchlight, FM radio, and an alphanumeric keypad for input. It supports voice commands and 22 Indian languages, and has a panic button as well and many pre loaded applications are coming with the device. The phone in one way can be called as low budget free phone with all enjoyable features in Pre loaded with device. Mujhe bhi phone chahye plz note my no 9155381064.